A 30-foot cathedral atrium with circular glass enhances the sloped roof in the foyer of this 23,000 square-foot building. The project required the construction of a firing range in a separate room - an unorthodox feature in a building. 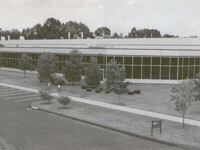 To achieve a final result of all-around superior quality, Eastern sought out a highly reputable outfit specializing in firing range construction. 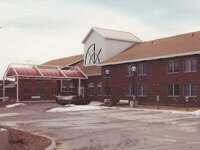 The building was completed within budgetary restraints of the owner and ahead of schedule. 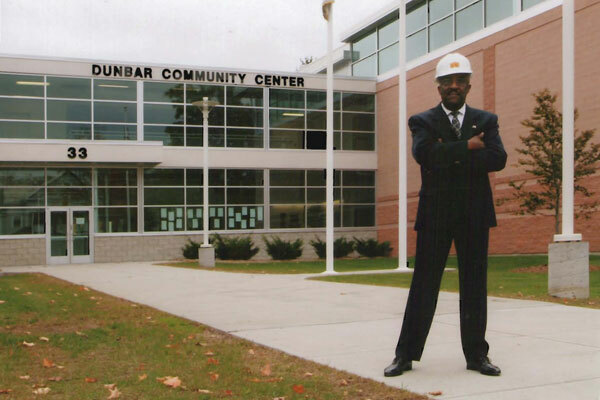 The contract catapulted Eastern General Contractors, Inc. past the $100 million mark in construction projects. A basement in the building has a bottom elevation of four feet below the water table. Ten dewatering wells were installed to keep the work area dry. 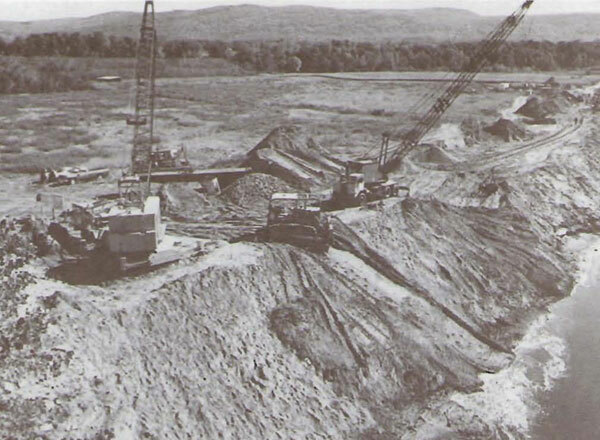 Four pumps were used to place 1,500 yards of concrete, the largest single pour ever made in Western Massachusetts. 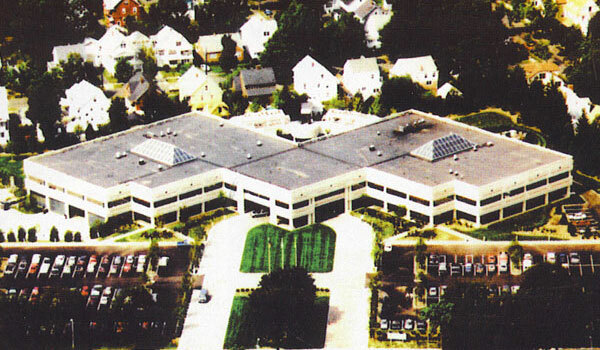 Soil densification was the key to success for this two-story, 110,000 square-foot building. 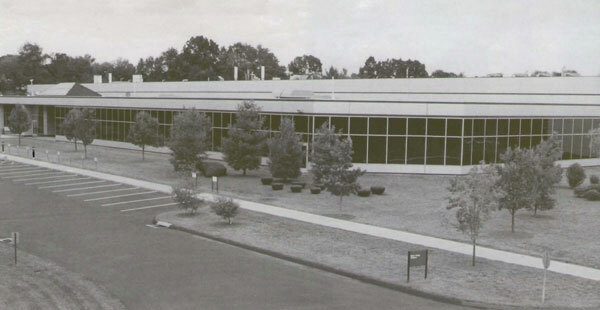 The soil on location was too sandy for state code requirements, so Eastern used a vibrating method to saturate the soil and increase its density. 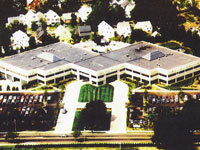 This project marked the first time such a method was used in Western Massachusetts. 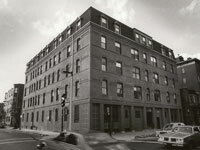 In 1994 the United States awarded Eastern several contracts to execute a prototype for future revitalizations of naval family housing. 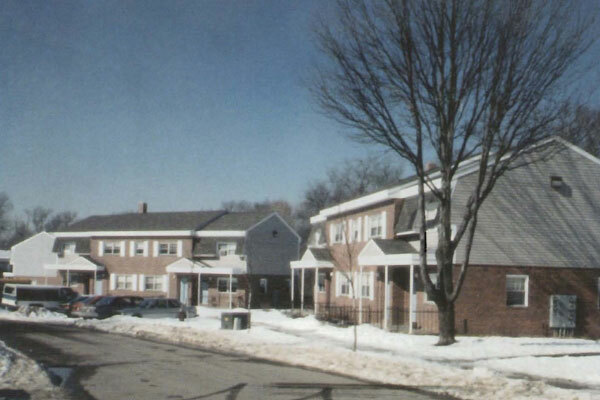 The project includes the renovation of more than 400 naval housing units built in the 1940s and 1950s. 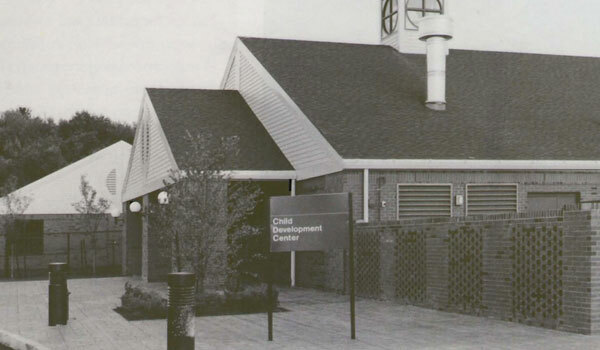 Scheduled for completion in September of 1997, the $22 million projects proceed apace. What a Difference 55 Days Make. It took the professional construction people less than two months to convert this eyesore into a functioning two family, two-car garage home. The speedy transformation package included landscaping details and pavement. 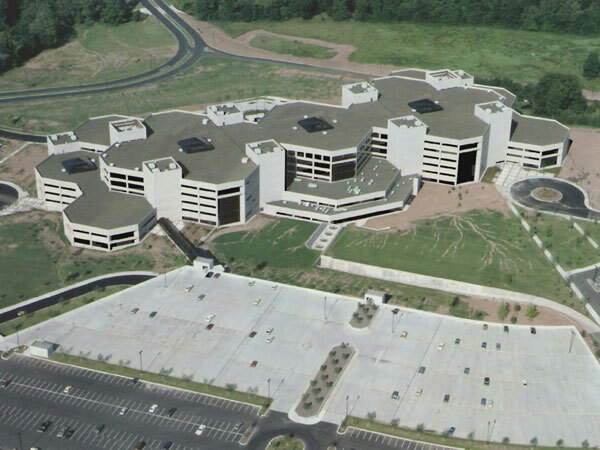 Eastern General Contractors served as the primary contract for this newly-constructed corporate headquarters for the Aetna Group Insurance Company. The project was a challenge because of time and cost restraint. At Eastern General Contractors, Inc. no job is too small or too tall. 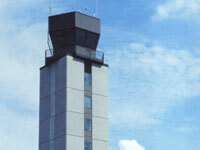 This 124-foot structure has 12 stories and is anchored by a 2,000 s/f base building. 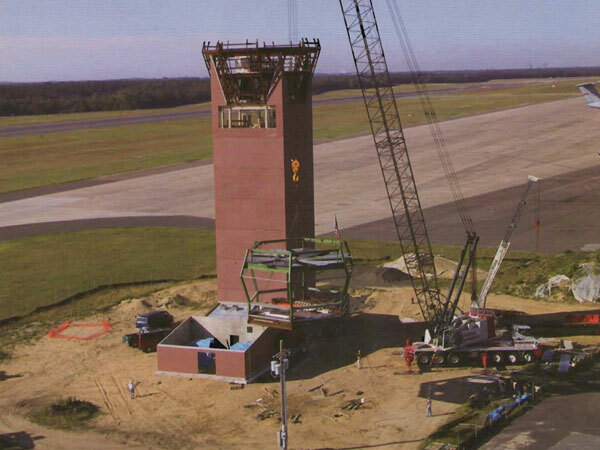 The cab of the structure was completely fabricated on the ground and later lifted and places atop the tower. 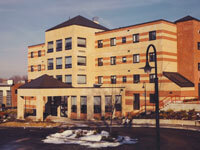 The project was completed within a year and on budget. 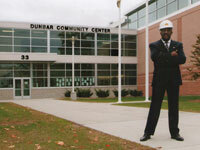 Among Eastern's many projects at Fort Devens Army Base, there are two design-build sites. 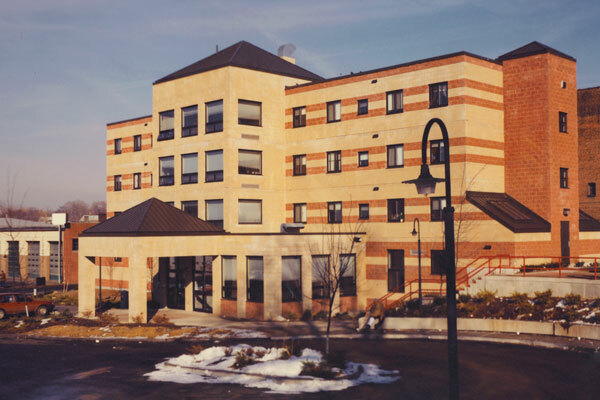 This 60 room guest housing facility is designed in a metal style. 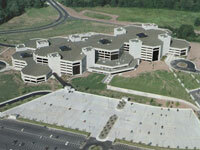 The building functions as temporary living quarters to army base staff. Each unit is equipped with a kitchenette. There is also a common laundry area and game room. It was under extremely tight site conditions that Eastern erected this facility for the homeless with precast structural concrete plank flooring and masonry bearing walls. AII the while maintaining a safe environment for abutting businesses.This was another Eastern project completed on budget and on schedule. 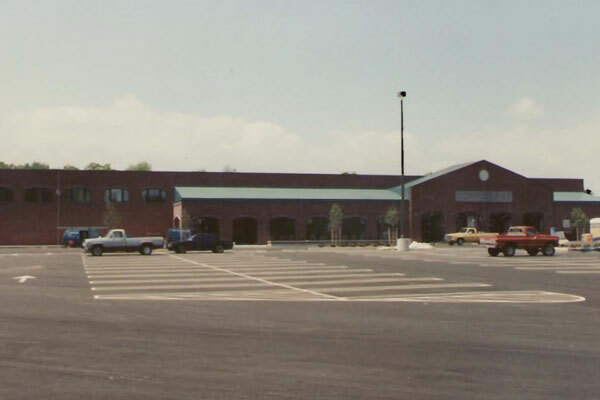 Eastern designed/built this 75,000 s/f Commissary including all fixtures. The project was completed on time and in budget with 100% EGCI forces. At Eastern General Contractors, Inc., no job is too big or too small or too tall. 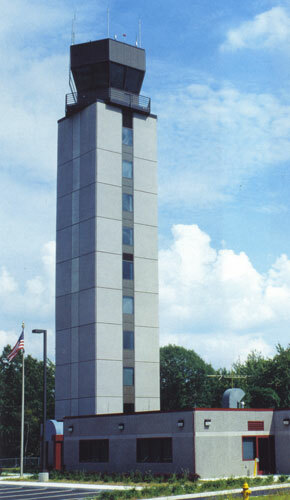 This 124-foot structure has 12 stories and is anchored by a 2,000 square-foot base building. The cab of the structure was fabricated on the ground and later lifted and placed atop the tower. The project was complete within a year. EGCI converted this former shoe factory into 52 one and two bedroom apartments. The interior was completely demolished, adding an elevator, heating and electrical. The exterior was completely restored as well. Armed with nearly three decades of experience, Eastern proved on this project that with an aggressive and skilled team you can rush perfection. 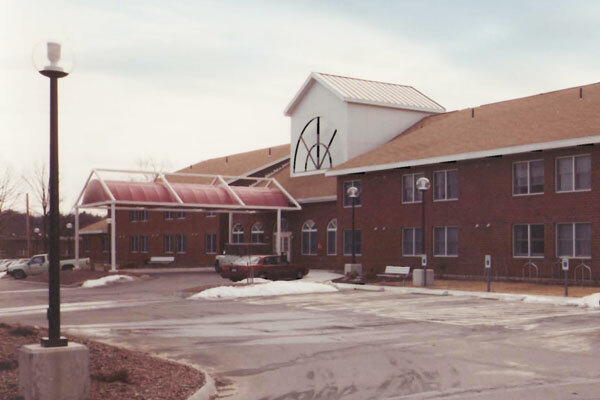 Ordinarily, this 19-unit facility, complete with wetland relocation and extensive landscaping requirements, is a two-year contract. 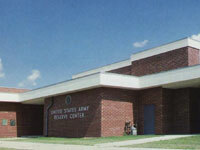 Eastern completed the job in nine months, keeping the Department of the Army in line with Congressional regulations. 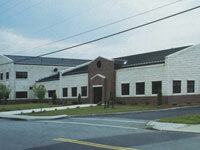 The 25,000 square-foot, one-story building has a steel frame, brick veneer and metal siding. 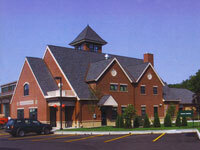 Architectural enhancements include a canopy, brick screen walls and decorative millwork. 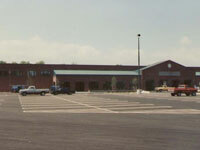 A three-acre playground, new road loop, parking area and extensive utility work were included in site development. During construction the region experienced record-breaking levels of snowstorms. 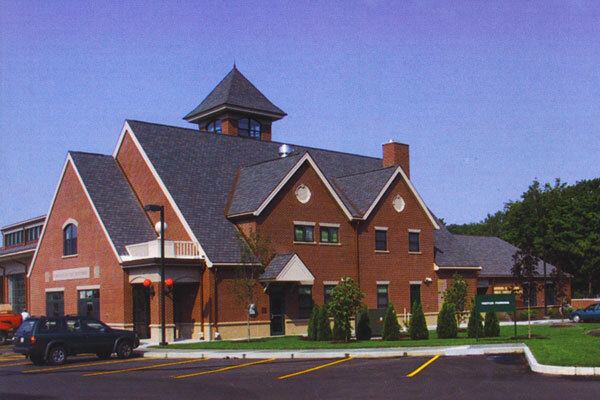 Eastern builders worked through wind and snowstorms to complete the project on schedule. 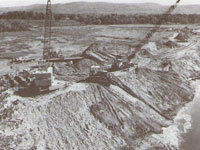 Eastern worked closely with environmentalists when installing protective facilities to enhance vegetation and retain silt in the riverbed of the Connecticut River. The construction company installed automobile tires filled with stones some 20 feet offshore using alternating methods. Environmentalists later compared the results of the methods used in the pilot stud:" to determine the best method for future riverbank projects throughout the region. 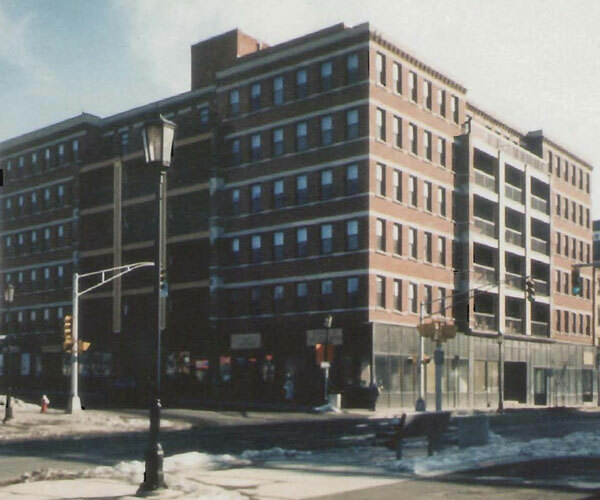 The structural integrity of this turn-of-the-century building was questionable when Eastern General Contractors, Inc. was awarded this contract and numerous unsafe conditions were exposed during demolition. 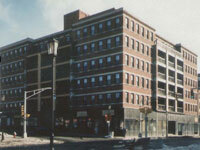 Immediately, Eastern made redesign and reconstruction of the building a priority. 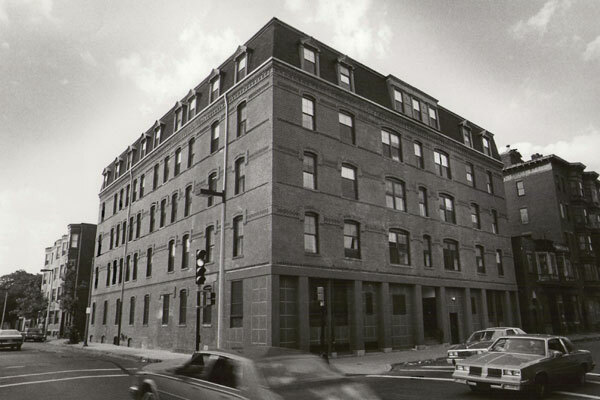 Working closely with the architect and engineers, Eastern restored the downtown Holyoke landmark. 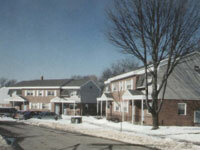 The site now provides 47 housing units and eight street-level stores. 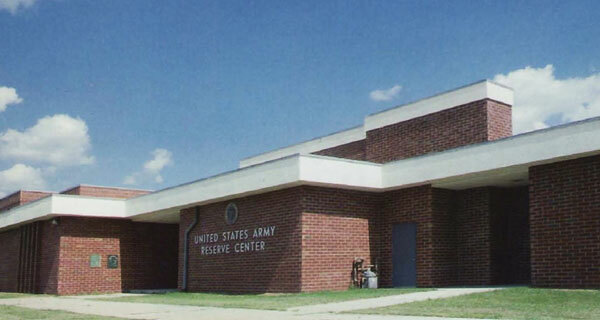 Under a contract with the United States Army, Eastern constructed a 26,000 square-foot, two-story addition to the existing reserve building and renovated the maintenance facility. 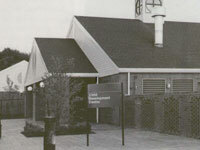 Classrooms, open storage, offices, kitchen facilities and an arms vault were constructed in the new building. 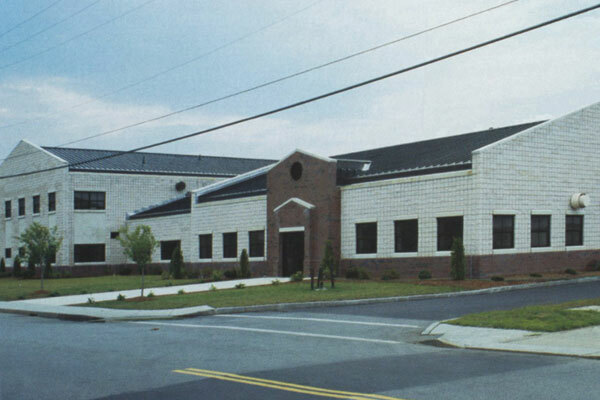 Site plans included the construction of a seismic design masonry wall bearing system, consisting of vertical reinforcing rods placed within the open cells in the block walls and exterior brick walls. In the event of an earthquake, this design prevents the ceiling from collapsing.